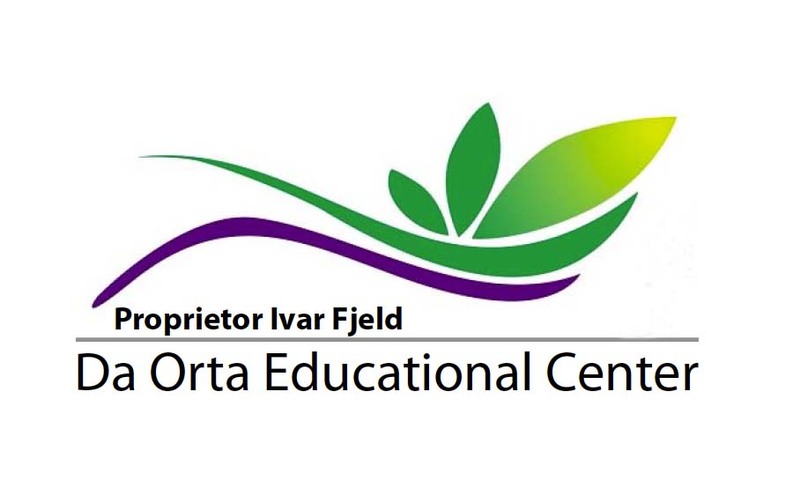 Da Orta Educational Center (DOEC) has been established in Panaji (Panjim) Goa. 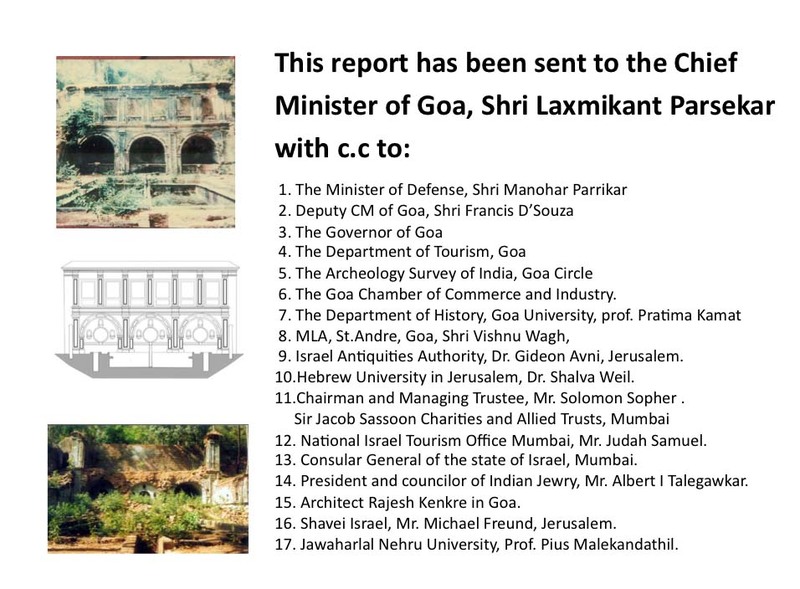 DOEC will provide knowledge about new Christians and the ancient Jewish settlement in Goa. DOEC will highlight the role these two communities played prior to, and during the Portuguese colonial regime. Two of the most famous new Christians are Garcia da Orta and his sister Catarina. They were both of Jewish origin. The city of Panaji (Panjim) has named its municipal garden after Garcia da Orta. Guided by the Jewish world, the leaders of Goa can delvelop this garden into a world class heritage site. 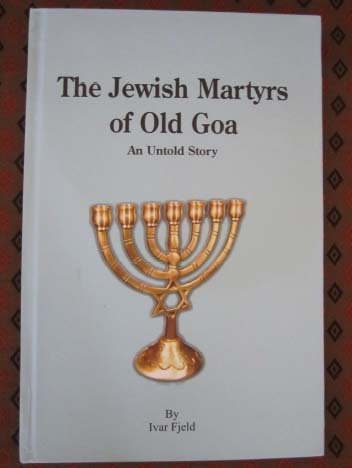 Read about the chronological events in Goa, arrangements to reveal the truth about the Jews of Goa, and to rally support for the state of Israel. Click on the image to read the list of events. 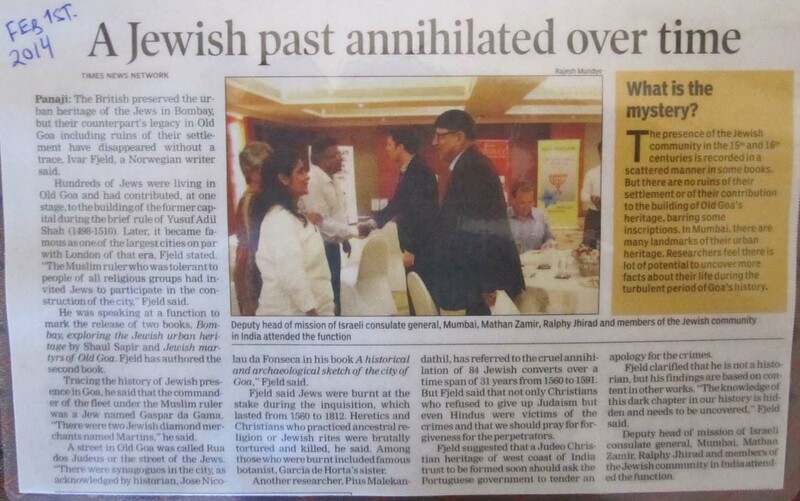 To highlight the Jews of Goa, a handful of pioners called for a Heritage conference weekend in Goa in 2014. A Goan-Israeli roundtable was arranged for at the Kala Academy on 30th of January, with deputy-CM Francis d’Souza as the Chief Guest. The debate brought fresh ideas of how to develop heritage tourism in Goa, and do culture exchanges with Israel. On Saturday 2nd of February, 180 people participated in the conference named “The Judeo-Christian Heritage of the West Coast of India” at hotel Vivanta, Campal Goa. Dr. Shalva Weil of Hebrew University at Jerusalem was our Guest of Honor, and the main keynote speaker. Click on the image to visit the site http://gogoa2014.com , and watch all the video’s of the keynotes. Late on 30th of January, a group of local Christian supporters of Israel, was gathered at Goa Chamber of Commerce and Industry (GCCI) at Panaji (Panjim). The Deputy Consular General of Israel, Mr Matan Zamir addressed the gathering, and thanked for the warm support for the state of Israel.